A joint venture started by Tata group and Tamil Nadu Industrial Development Corporation; Titan is the leading manufacturer of watches. It offers wide range of products. It has diversified its reach by producing other consumer goods like jewelry by Tanishq etc. Apart from being a good brand name, it also ensures delivering quality products to its consumers. Titan is considered as one of the best watch brands in the world. It requires higher responsibility to maintain the prestige of a good brand name. Titan has dominated the watch market for over two decades. It is very important for a consumer to conduct a proper survey before purchasing a product and that is required to ensure the good quality of a commodity at an affordable price. Titan watches are manufactured keeping in mind the requirements of the consumers. The variety that it offers is extensive. Titan focuses on the requirement of people belonging to different age groups. It owns various other brands like: – Fastrack, Sonata etc. The watches offered by Titan are more durable than any other brand in the market. A good brand name can only be established by pitching what is best for the consumer. Titan has always delivered high quality products in the market. Titan manufactures product in such a way that people can choose from a wide range of watches. It can also be gifted to near and dear ones. It is a high valued product. Unlike, many other brands, which manufacture duplicate watches, Titan produce original products. The developers focus on the design of the watch, keeping in mind the trend that has been followed in the market. The price is relatively cheaper when compared with other global brands. 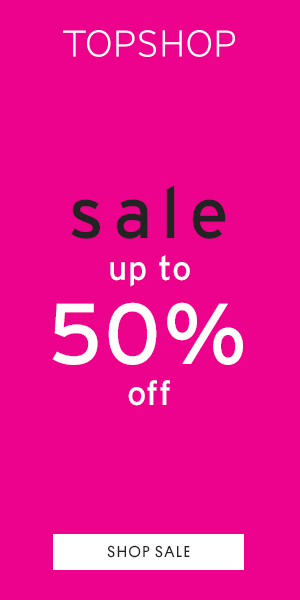 Titan proposes the best deals to the customers, including various festive offers. Titan treats its customer as their family member. Once you have purchased a product from Titan, you will receive various benefits in future. The watches offered by Titan are more firm than any other brand. They are long lasting and unique in style. 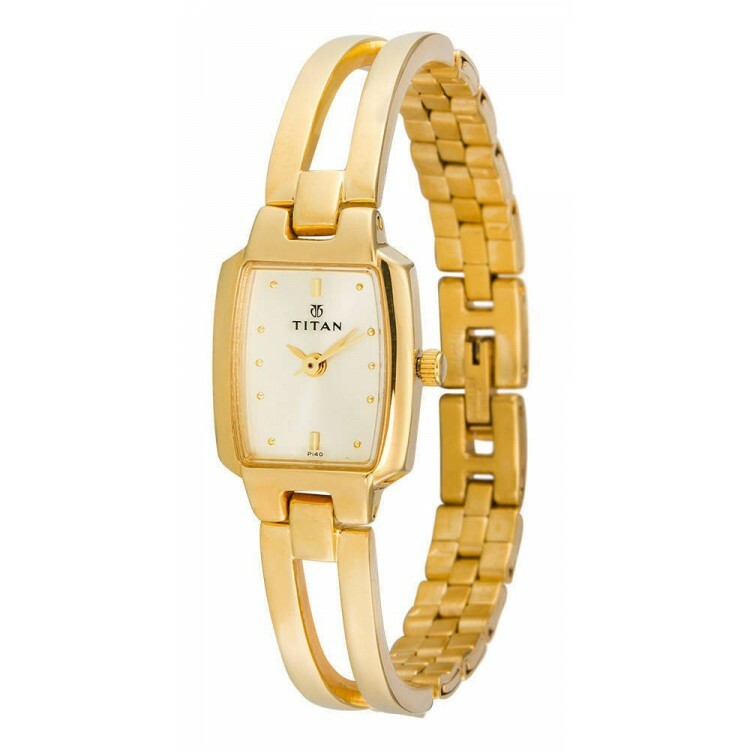 Titan provides a unique collection of watches for women. Raga is one among the most popular brands under Titan. It offers different designs of watches for women. Masses in India prefer Titan over any other brand. It has maintained its dominance worldwide because of its multiple advantages. Titan watches are better than the rest.